ST. PETERSBURG, RUSSIA - JANUARY 2, 2016: Brothers Zapashny circus, "UFO. Alien Planet Circus" show in Saint Petersburg. 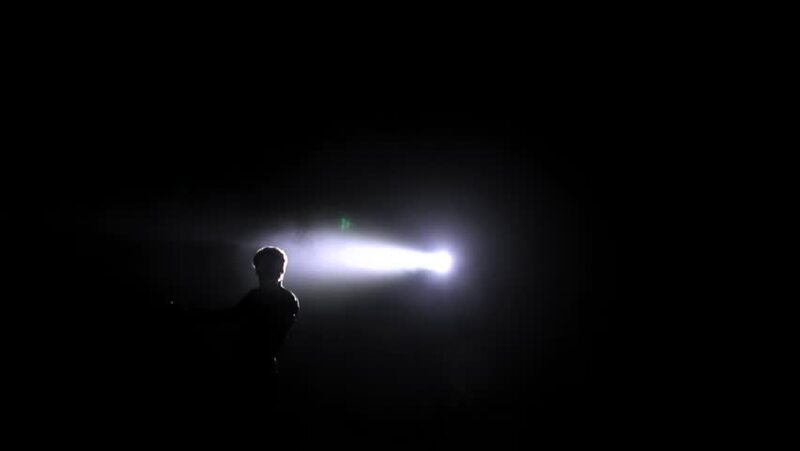 Actor with flashlight perform on the dark stage. hd00:22Smoke rises to the street light. Fog descended on the town. Smoke coming out from burning garbage container. Wind carries the smoke from a burning trash can. Horror, abstract background, night shot. hd00:08Cutting of sheets of metal. Cutting of sheets of metal on the special machine. Sparks from under the cutting torch fly. Close up. Process is automated. 4k00:19The light beam plays in warm and cold tones through the glass surface. 4k00:12The cellist performs on stage.